Our practice philosophy emphasizes prevention and Patient Education. Our primary goal is to help patients avoid or minimize dental decay, gum disease, tooth fracture and wear, as well as other oral health problems. This is why we focus on thorough, regular exams and cleanings, appropriate x-rays when needed (digital x-rays with minimal radiation), and educating patients so they can achieve optimal oral health. When treatment is required, we use up-to-date proven techniques and materials, and take pride in the quality of our work. We provide treatment services in all facets of general dentistry, with a particular passion for restorative and cosmetic work. We also value having a very good working relationship with Specialists in the Kamloops area, so we can coordinate more complicated multidisciplinary treatment, or simply provide a higher level of expertise in difficult cases. Part of our commitment to serving our patients includes providing information that helps them to make more informed decisions about their oral health needs. This website is a resource we hope you’ll find helpful in learning more about our practice, dental conditions and treatments, dental recommendations, as well as the answers to frequently asked questions. Sahali Dental Centre is dedicated to excellence in cosmetic, implant and restorative dentistry, specifically endodontics, teeth whitening, porcelain crowns and veneers. 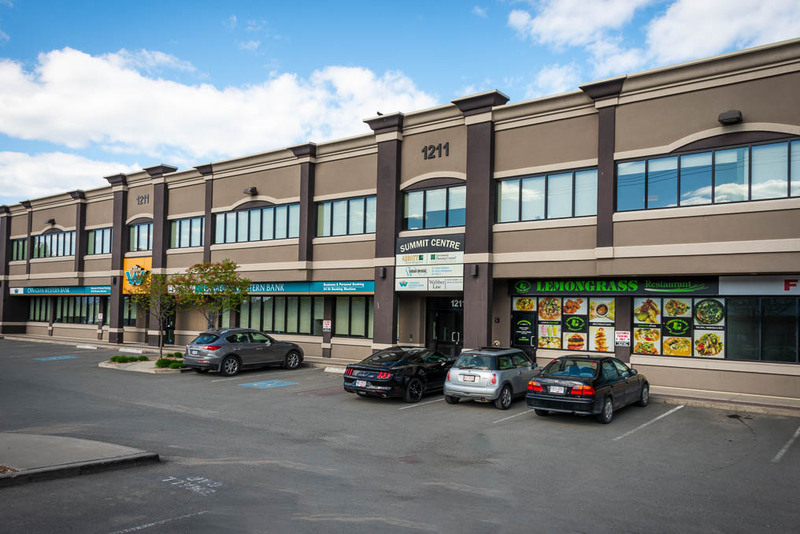 Located in Kamloops, British Columbia the office serves patients throughout neighboring cities such as Merritt, Clearwater and Barriere.